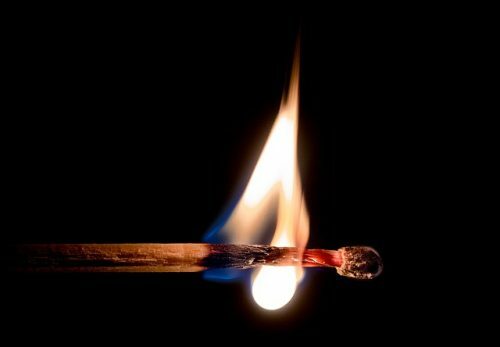 Burn injuries are among the most painful and difficult to treat. If you or a loved one has suffered a burn injury due to the negligence of another, it is important to consult with a personal injury attorney who is experienced in these types of cases. I am David D. Bravo, a personal injury lawyer serving clients from New Orleans, Metairie and throughout Louisiana. I am a passionate advocate for burn injury victims and will fight to help you pursue full and fair compensation for the losses you have suffered. Contact my law office today online or by telephone at 504-934-1500 to speak with an experienced New Orleans burn injury attorney. Burn injury victims typically must undergo extensive medical treatment. For more severe cases, it may be necessary to perform multiple surgeries and skin grafts. Patients may also require extensive physical therapy, rehabilitation and medicine. While the cost of burn injury treatment is enormous, it is nothing compared to the pain and suffering felt by burn injury victims. Depending on the severity of the burn, the pain can last for years, even a lifetime. The injured person may not be able to work or enjoy everyday activities. He or she may not even be able to go outside in certain types of weather and may be limited in clothing options. In handling burn injury cases, I consider all the ways in which my clients’ lives have been changed. I do not leave compensation on the table. I fight for every penny my clients deserve because I understand the devastating consequences of burn injuries. If you or someone close to you has suffered a burn injury due to the negligence of another, I am here to help. Contact my law office today online or by telephone at 504-934-1500 to speak with an experienced New Orleans burn injury attorney. I represent clients from New Orleans, Metairie and throughout Louisiana.